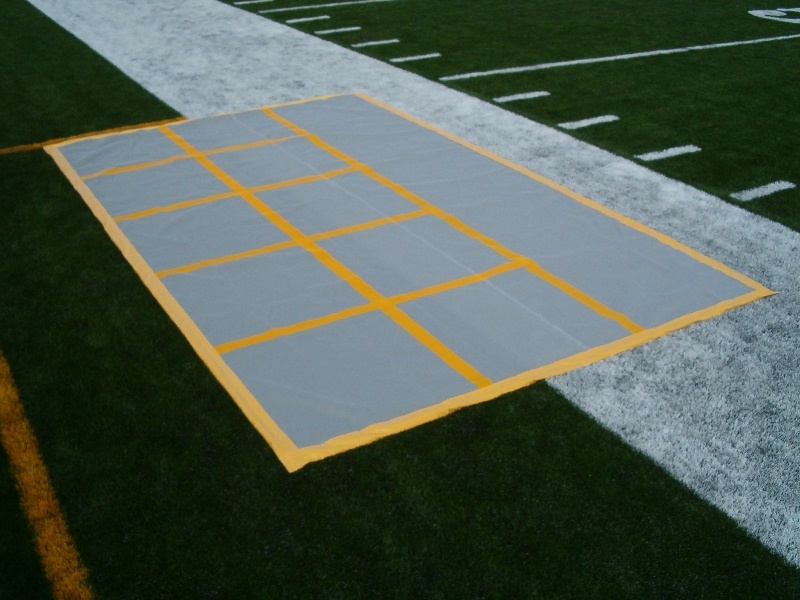 Make it easy for special teams players to organize and call plays quickly before entering the game with this Huddle Zone® special teams mat. 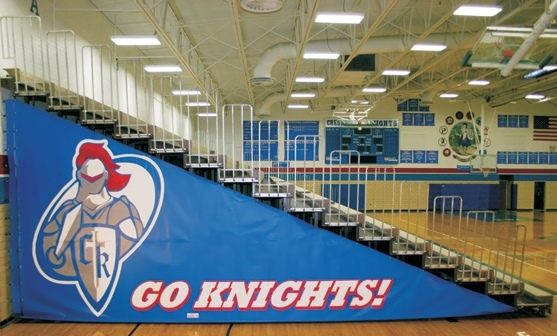 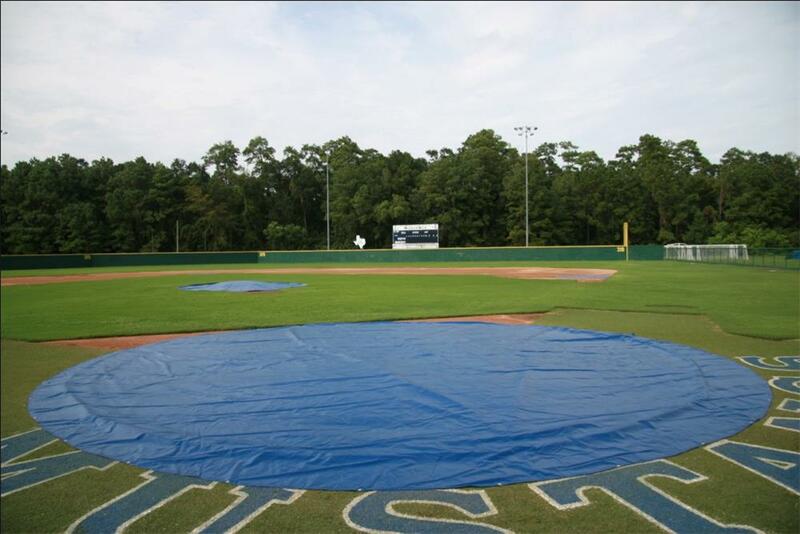 Made from cleat-proof industrial VIPOL® matrix material, this mat is easy to install and even easier to remove for storage or travel to away games. 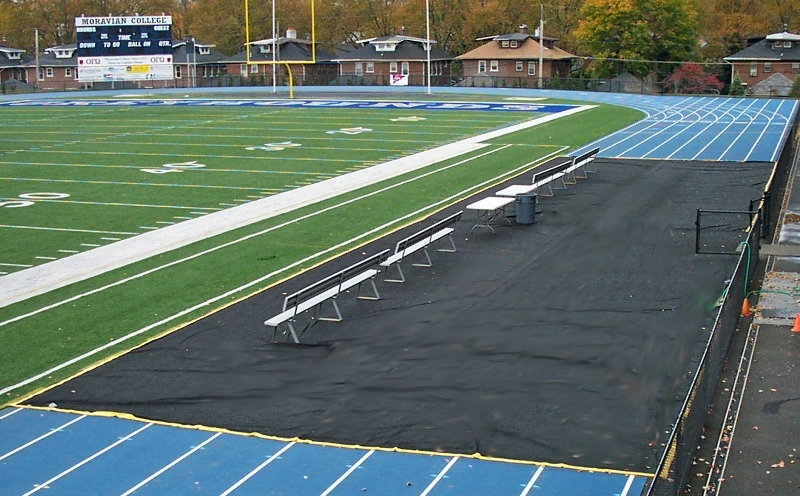 Improve your special teams performance today!